You want financial independence. We’ll help you get there. At Financial Freedom, our team of fee-only fiduciary wealth management professionals helps you achieve your life goals and objectives. Most people want a work-optional lifestyle, but few achieve it. While financial freedom is attainable, it requires comprehensive planning and disciplined, consistent execution. And…a long-term commitment from you. Most financial advisors provide good service, but few provide continuous, personalized support that helps you stay on track. 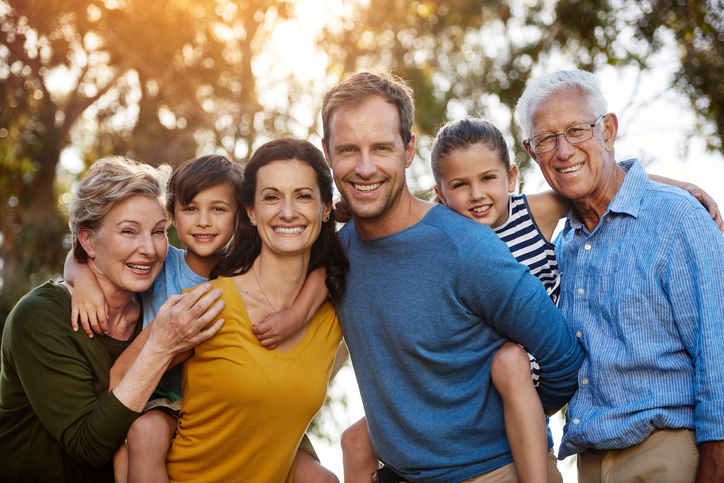 At Financial Freedom, our family-owned firm is structured specifically to provide the high level of support you need to help achieve your goals. Now, and in the future. You bring the dreams, we’ll bring the tools to help make them a reality. Our CERTIFIED FINANCIAL PLANNER™ professionals provide detailed financial planning so you have a clear roadmap to where you want to go. Then…we help you stay on track. You worked hard to build your assets. Our investment experts help you maximize and protect your wealth with smart growth and protection strategies. Are you planning for retirement? 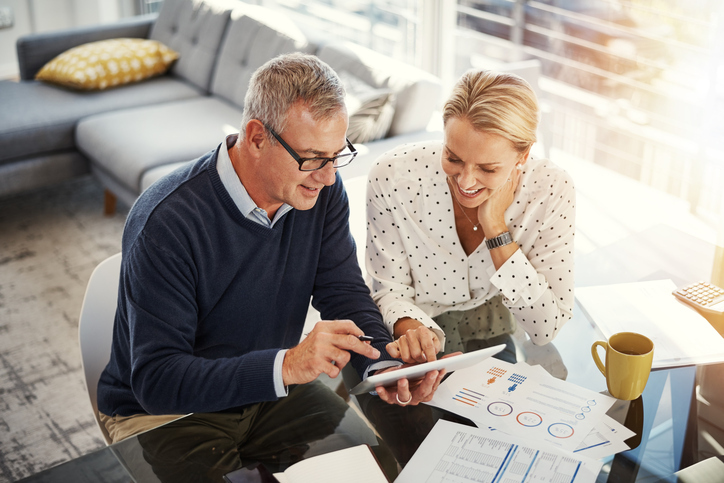 Let the wealth management professionals at Financial Freedom help you develop and implement a successful retirement plan. 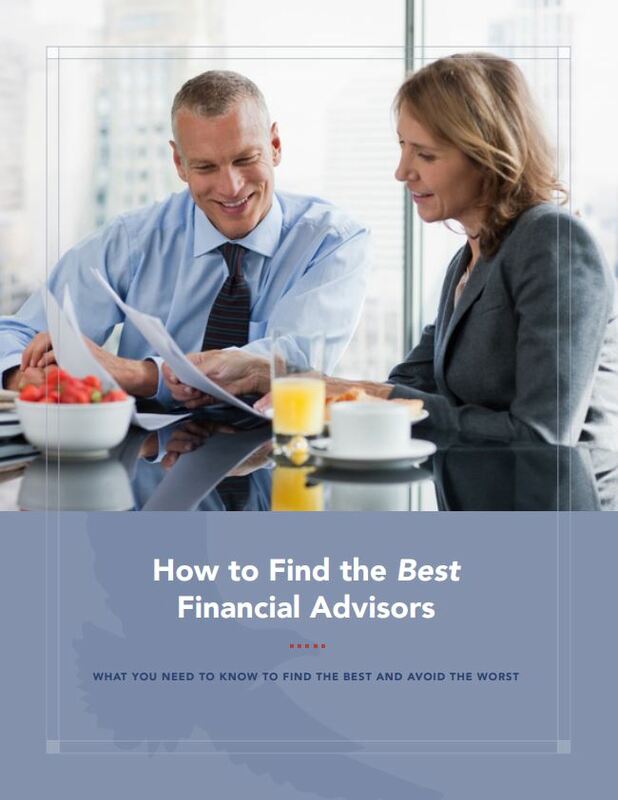 What you need to know to find the best and avoid the worst. Keep up to date with the insights from our wealth management team. How “Retirement Ready” Are You? Schedule a no-strings attached, complimentary conversation with our team to see if we’re the right fit for your needs.